近來工作壓力很大, 我可用甚麼精油浸浴以舒緩此情況嗎?I suffered from huge work pressure recently, are there any good essential oil for bath that helps to relieve my pressure? You can try the following anti-stress formula to improve the situation and it also helps with muscle pain caused by pressure. 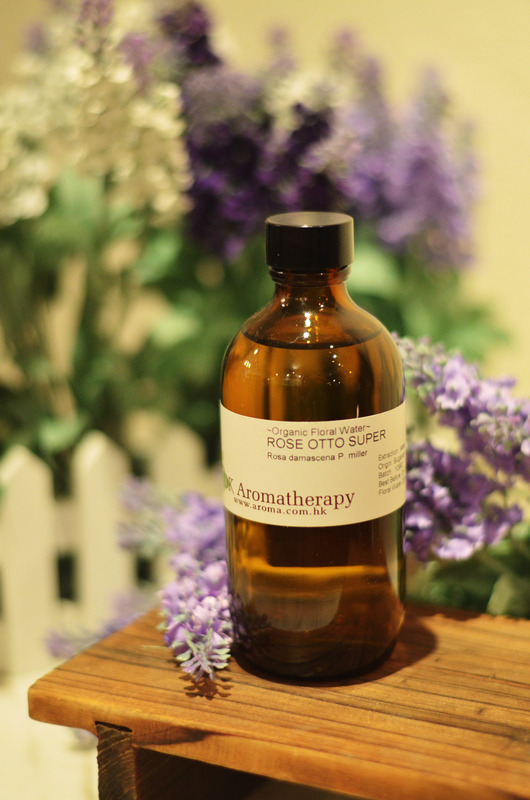 First mix the above essential oil and the solubiliser in a glass container, then the mixture can be used during bath. 請問乳木果對皮膚護理有甚麼功效? How does shea nut works on skincare? Shea nut moisturizes and soothes skin, which can be easily absorbed by skin, and it intensifies the hydrating power of the skin. 本人的小孩有鼻敏感問題,可用什麼改善呢? My child suffers from nasal allergy, any good solution for that? You can blend an aroma spray according to the formula below. Mix the following ingredients and spray around the room or on top of the linens, which will improve the nasal problem. 想提升自信可使用什麼香薰油呢? Which essential oil helps with boosting self-confident? Hydrosol is the by-product from the extraction process of essential oil. It shares similar biochemical compositions and therapeutic properties of their related essential oils, as well as carry resemble aromatic scents. Hydrosol is mild, which can serve as toner and apply directly onto skin without needing to dilute. 什麼精油可有助提升小朋友的免疫力? Which essential oil helps to strengthen children’s immune system? Lime, Ravensara Wild, and Niaouli are suitable for child usage. Please use the above formula with water-filled diffuser.